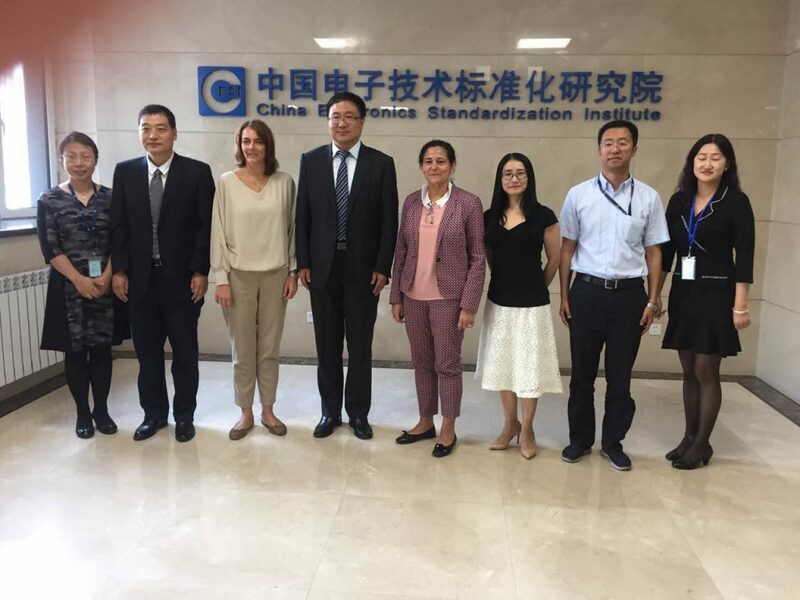 From 15 to 19 May 2017, CENCENELEC delegation, including DG of CEN-CENELEC Ms. Elena Santiago Cid，CEN President of Board Mr. Vincent Laflèche, and Director of CEN External Relations Department Ms. Sarah Penny, came to China for a five-day visit. 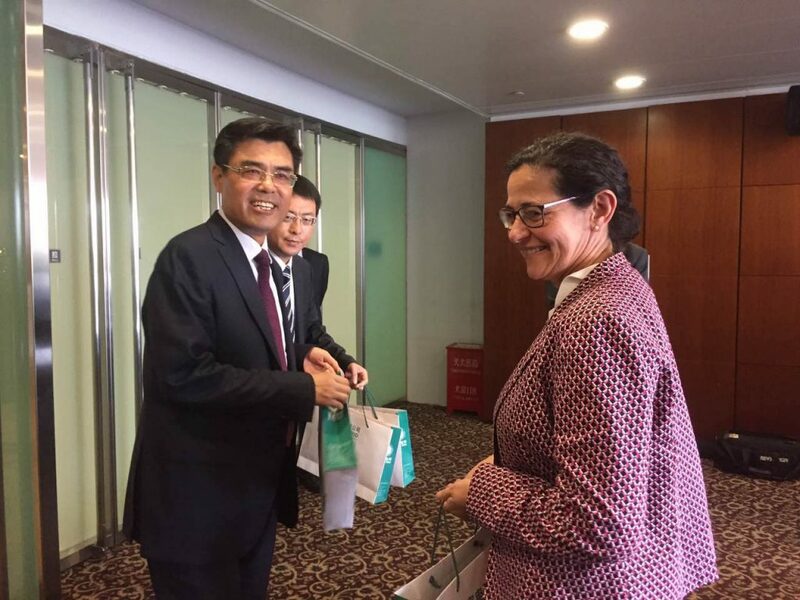 During the period, the delegation visited the following Chinese stakeholders: MIIT, SAC, CESI, CNIS, CEEIA, as well as had meetings with ISO President Mr. Zhang Xiaogang and IEC Vice-President Mr. Su Yinbiao. Moreover, the delegation was invited by SAC to conduct the info session of European Standardization, and had discussions with representatives from European Delegation and European Chamber, respectively. 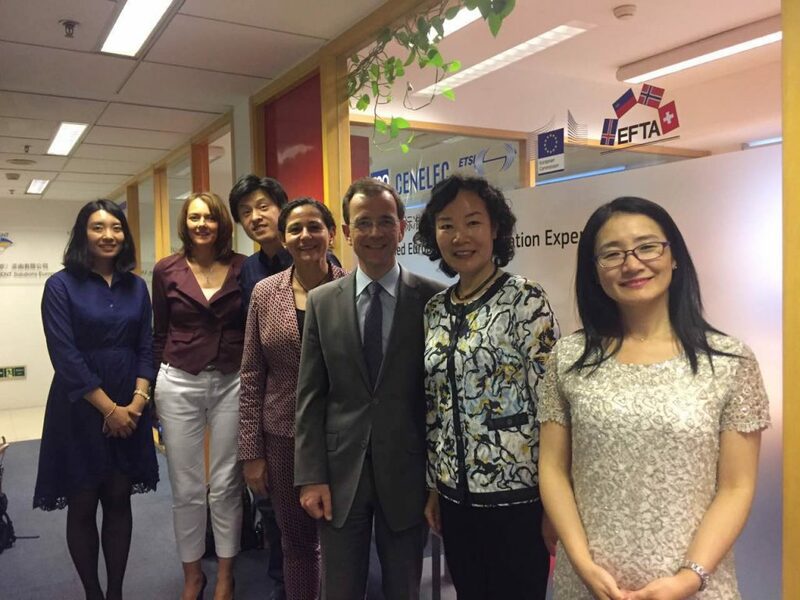 In the communication with the China stakeholders, the CEN-CENELEC delegation gave an update on the current situation of European standardization and the strategic priorities of CEN-CENELEC, highlighting the standardization in the areas of digital transformation, service industry standardization, copyright of CEN-CENELEC publications, and patent policies, etc. Furthermore, they had a better understanding on the status of China standardization system and the achievement of the China Standardization Reform, such as China standardization bodies, their roles in the structure, the cooperation and coordination mechanisms among them, as well as the situation of adoption of international standards in China standardization system. 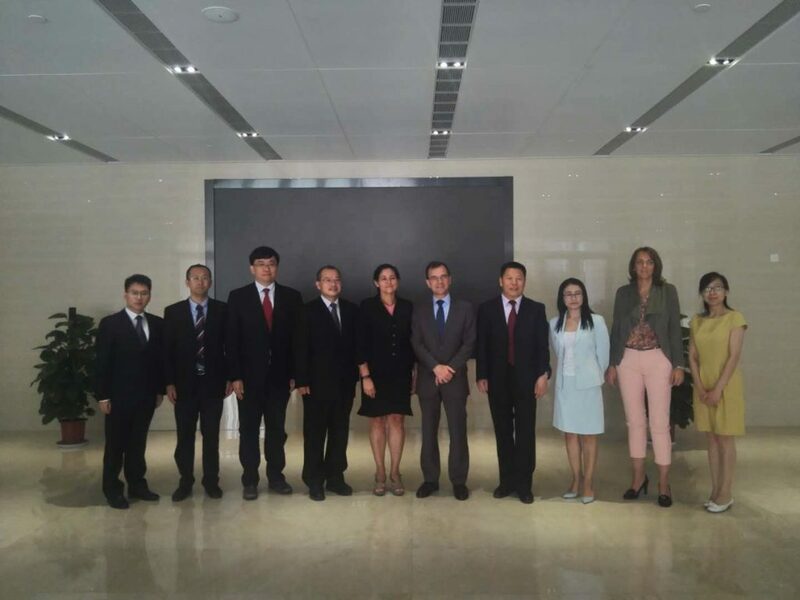 The Seconded European Standardization Expert in China (SESEC), the CEN-CENELEC’s representative in China, facilitated the visit.